The Portland, Maine area is grieving the loss of a 16-year-old football player and his mother’s 35-year-old boyfriend, after they were killed in a tragic car accident on Sunday, October 19. Candice Tucker, Branden Denis’s 36-year-old mother was at the wheel of the car, when she unsuccessfully tried to pass another vehicle on Route 302 in Bridgton. Unfortunately, she went off the road and crashed into trees. Both Denis and Eric S. Morey, Tucker’s boyfriend, were pronounced dead at the scene. Police have yet to release additional details, including whether or not the victims were wearing seatbelts. Denis’s football teammates were devastated to learn of his passing. The team took Monday off from classes and spent the day grieving together, sharing stories of fond memories with Denis. The 6 ft 4 in Denis was described as a hard worker, who gave his all to the team. The Friday before his passing, Denis and his teammates won their first football game in two years. The team has vowed to do their best to make it to the playoffs and win the title for their lost lineman. Candice Tucker has a long history of driving offenses. In 2002, she was fined for drunk driving. Her license was suspended in 2004 for demerit points with the secretary of state, which included two speeding convictions. In 2005, her license was revoked for being a routine offender. Additionally, she was also charged three times for driving on a revoked or suspended license and as recently as this past spring she was charged twice for driving with an un-inspected vehicle. The Main State Police motor vehicle accident database notes that Tucker was previously involved in two accidents where she had at least partial responsibility, but no one was injured in either. One of the incidents occurred in 2005, due to improper passing and she was charged with leaving the scene of an accident and driving on a suspended license. 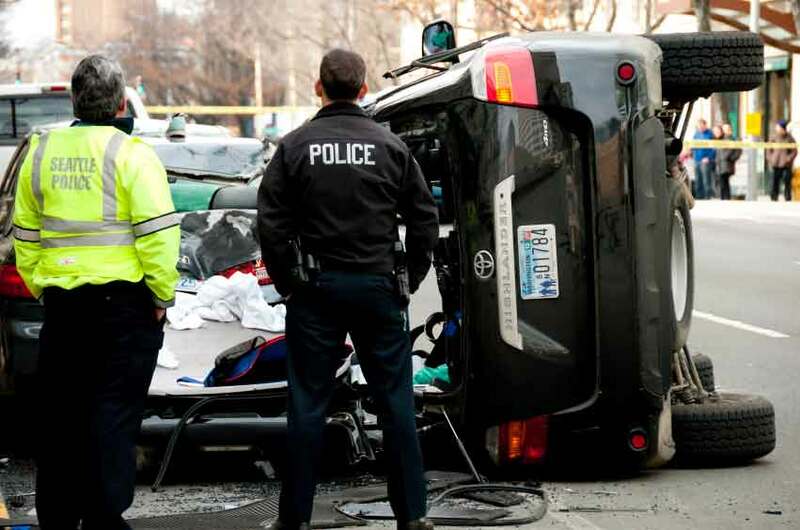 Unfortunately, car accidents commonly result in devastating injuries and untimely, tragic deaths. Sadly, many of these accidents are caused by reckless drivers who could have easily prevented the incident by obeying the law. If you or a loved one has been harmed in a car accident, contact a Portland, Maine accident lawyer at Hardy Wolf and Downing. After enduring serious injuries in a car accident, you may be faced with mounting medical bills and lost wages from time away from work. If the incident was caused by a reckless driver, a Maine car crash attorney can help you get the compensation you’re rightfully entitled. If you believe you have the grounds to file a personal injury lawsuit against the drive who hit your vehicle, call Hardy Wolf and Downing today at 1-800-INJURED to schedule a complimentary consultation. You’ve suffered enough already, so our team of Maine accident lawyers is here to fight for your rights.